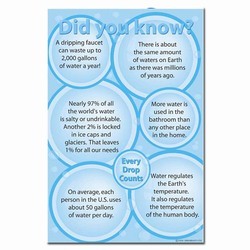 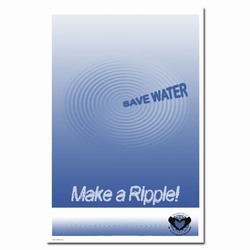 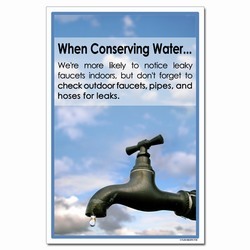 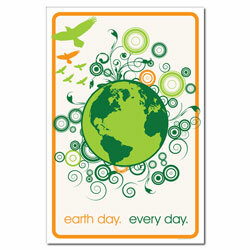 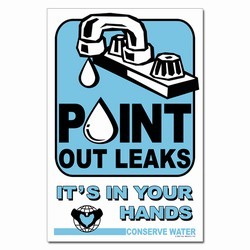 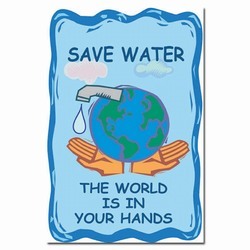 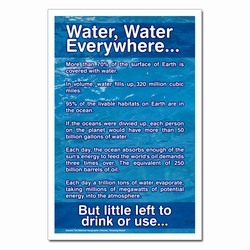 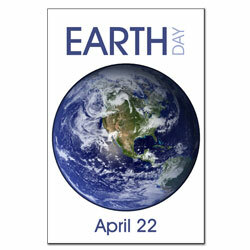 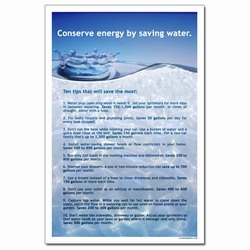 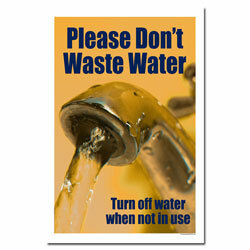 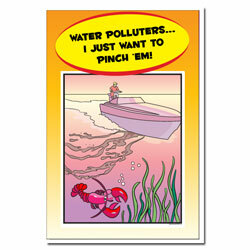 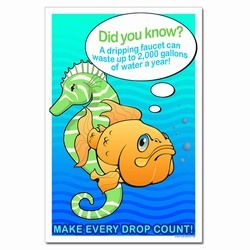 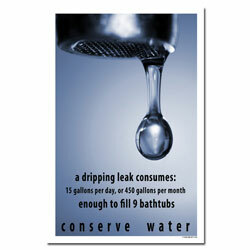 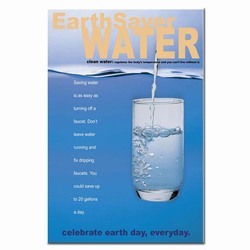 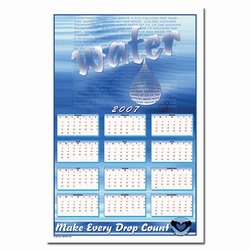 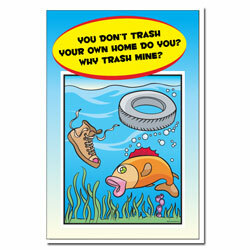 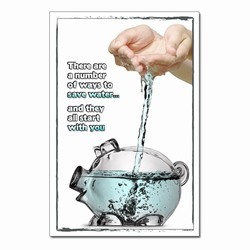 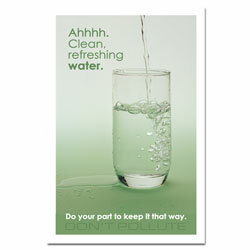 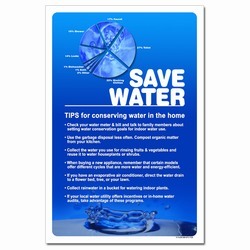 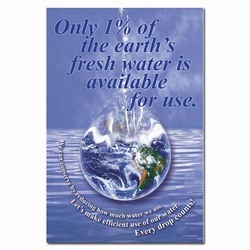 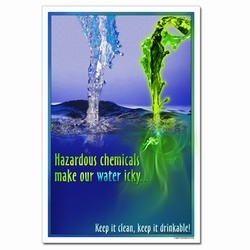 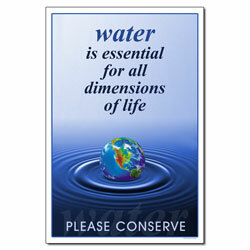 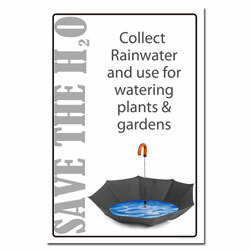 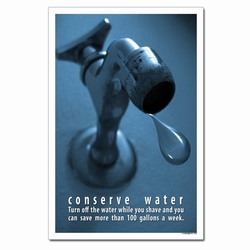 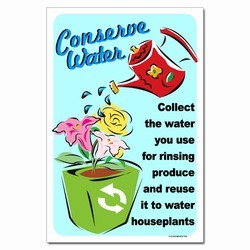 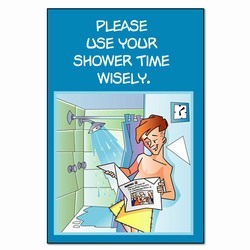 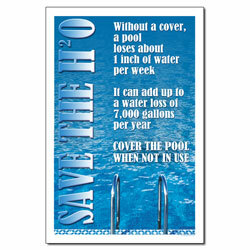 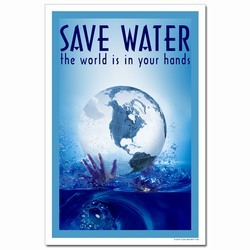 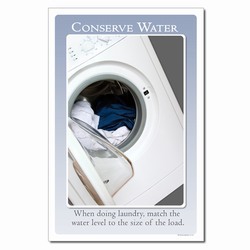 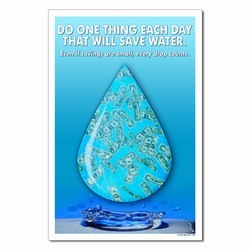 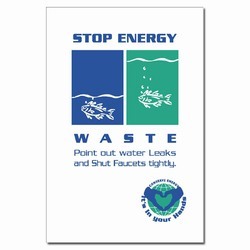 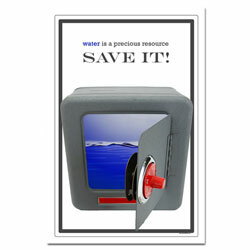 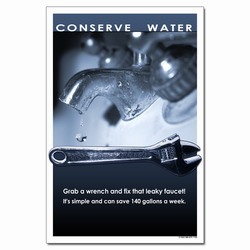 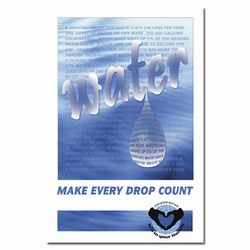 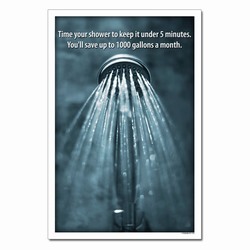 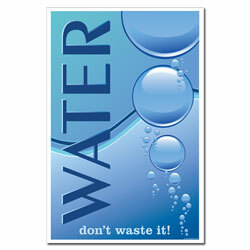 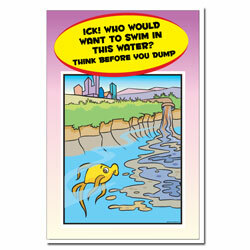 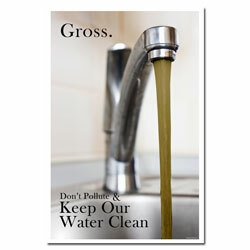 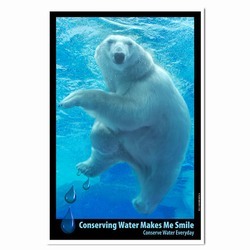 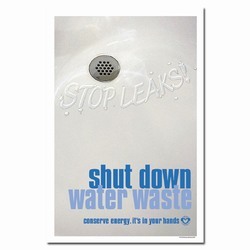 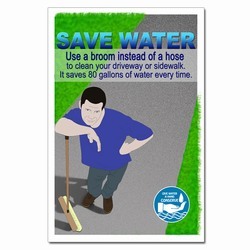 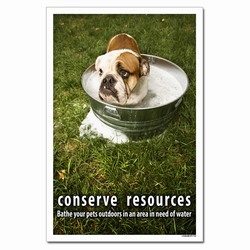 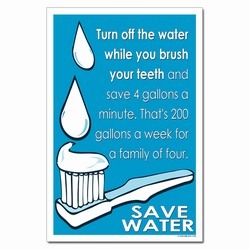 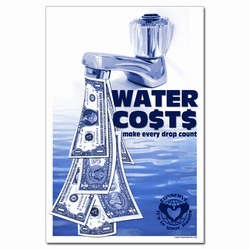 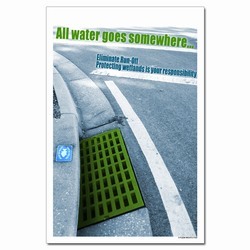 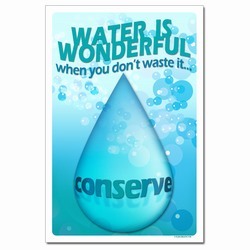 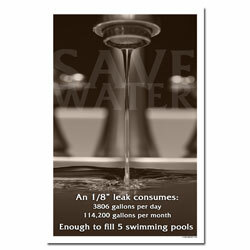 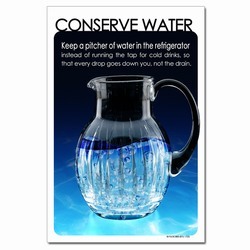 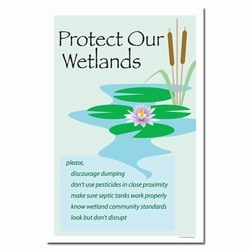 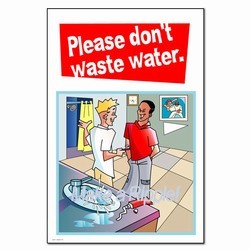 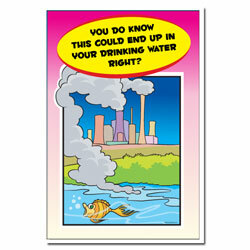 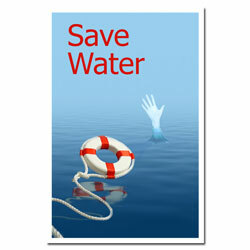 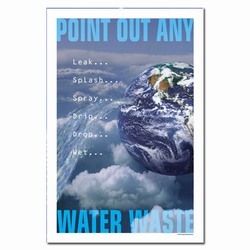 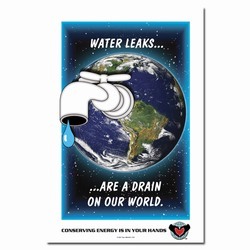 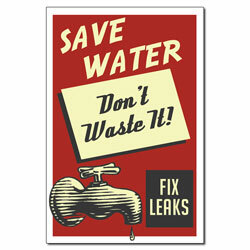 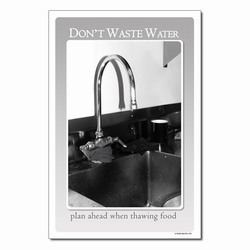 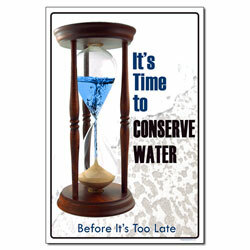 Choose from stock water conservation designs, customize, or have us create a unique design for you. 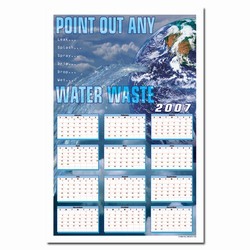 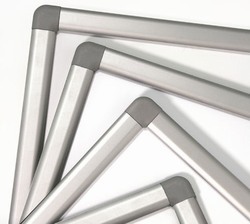 Any design on any product! 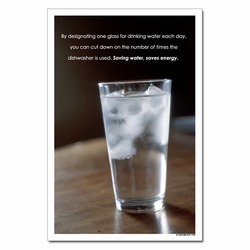 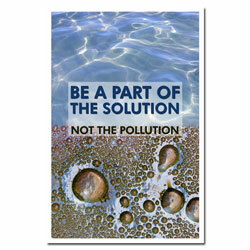 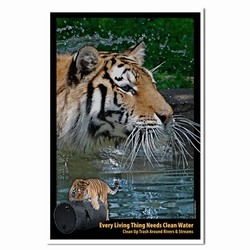 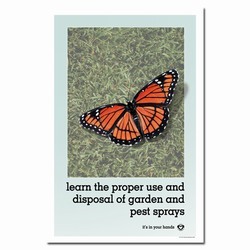 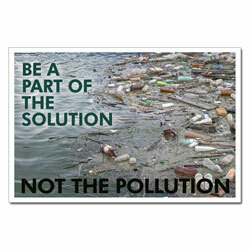 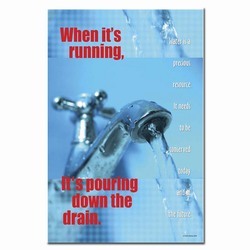 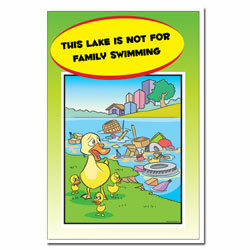 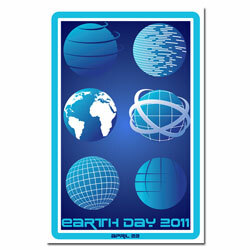 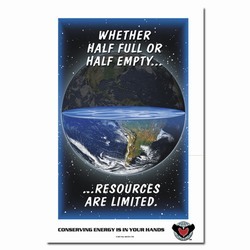 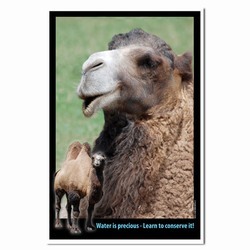 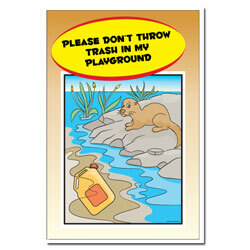 Poster ideas can be used on magnets, mugs, pens and more!